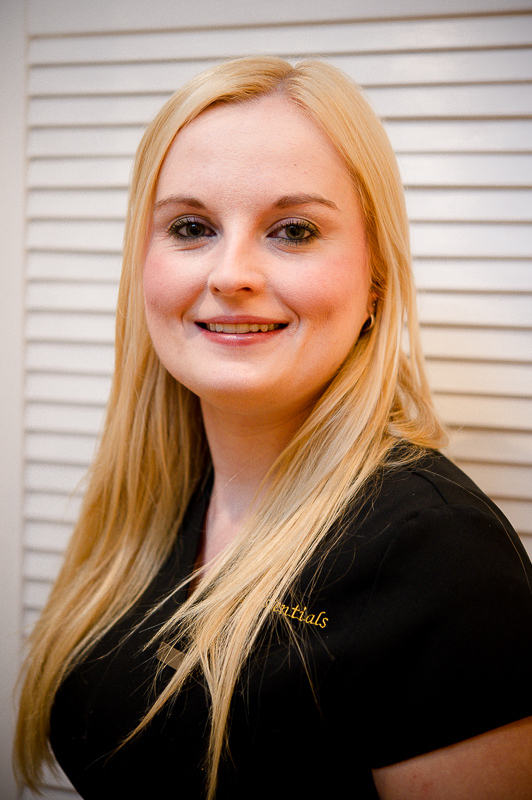 Emma is fully qualified Beauty Therapist who has run her own business since qualifying from Oxford College in 2004. Emma enjoys dining out, travelling and trips to the spa. She has a dog called Poppy. Sophie is qualified at NVQ level 3 from Abingdon and Witney College. 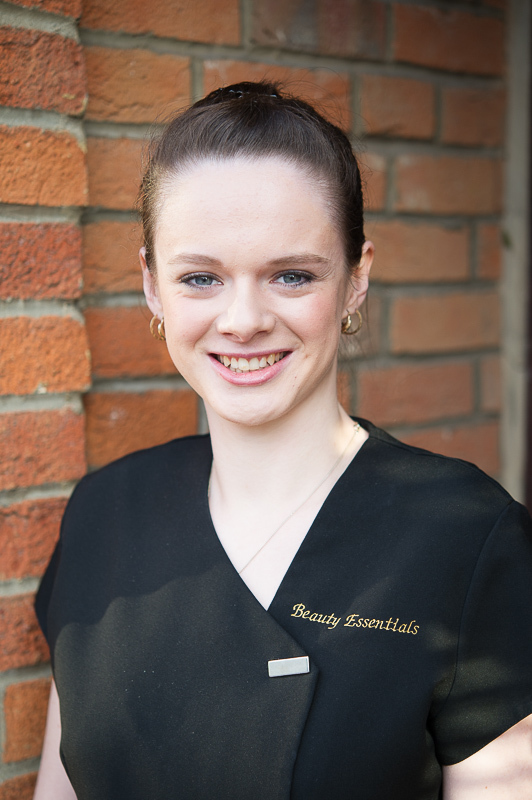 She started working at Besuty Essentials in July 2016 as a Beauty Therapy apprentice and is now a fully qualfied therapist. Sophie is a self professed film buff and enjoys walking her puppy Sandy. We have personally selected a range of high quality products for use across the Beauty Essentials treatment portfolio. For a consultation and appointment please call us on 07583 371198. We send our subscribers details of offers, events and other Beauty Essentials news. The information you provide on this form will only be used to provide you with updates. Your privacy is important to us! We will send you occasional emails about Beauty Essentials news, events and offers including new products and treatments.